HAPPY days are here again for Waterford hurling. A spirited display against Galway has sent the Déise through to Croke Park where they will contest the league final for the first time since 2015. They will be facing All-Ireland champions Limerick and a good performance will bode well for our chances in the championship. Bars and cafés are preparing for a bumper Sunday as those not Dublin-bound come out to enjoy a history-making triple header at Croker. Delighted manager Pauric Fanning said he had no issue with playing the final in Dublin, rather than at a Munster venue. Waterford hung in during the first half of the semi-final. 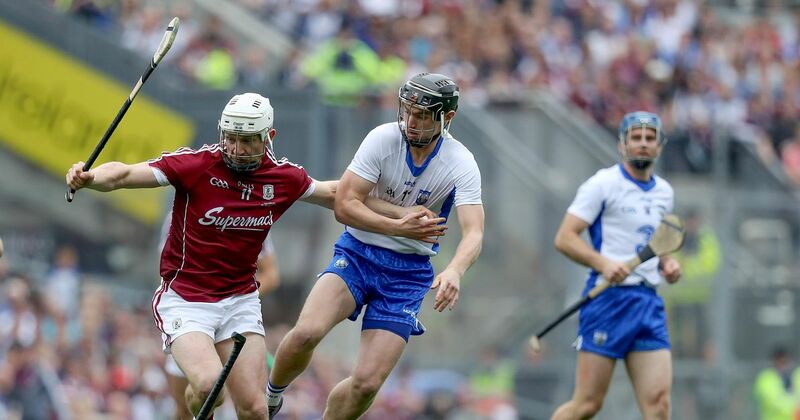 Galway, the 2017 League and All-Ireland champions, dominated the opening quarter in front of 13,227 at Nowlan Park and only two magnificant saves by Stephen O’Keeffe kept the Déise in contention. It was a different story in the second half when Pauric Fanning’s men hit seven points in-a-row from the 50th to 75th minute, to go from three points behind to lead by four in injury time. Neither a late-late Galway rally, nor the sending off of Mikey Kearney for a second bookable offence, could stop Waterford’s advance to the final. Sunday’s final will, for the first time, be a triple header. The first match of the day will be the Division 1 camogie decider featuring Kilkenny against Galway at 12pm. The football decider will see Kerry face Mayo at 4pm. The hurling final is scheduled for a 2pm start. 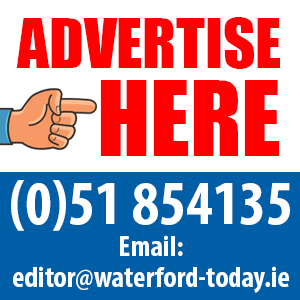 Waterford fans will be travelling to Croke Park next weekend with confidence high following the Senior Hurling team’s thrilling 1-18 to 0-19 win over Galway in the Allianz League last weekend. The Deise went into this game on the back of a two good wins over Clare and the Tribesmen but there was the expected backlash from the team from the West. Galway, against the breeze, led early and maintained their slight dominance against Waterford who looked a little sluggish. A goal from a Stephen Bennett free and a point from the same player just before the break saw Galway lead 0-12 to 1-7. Mind you it could have been a more difficult situation as goalkeeper Stephen O’Keeffe was called upon on two occasions to keep the net intact. On the turnover Waterford as they have shown in recent times were rejuvenated. Man of the match Jamie Barron powered into the engine room midfield. Kevin Moran, Tadhe de Burca, Philip Mahony, Austin Gleeson and captain Noel Connors closed off the avenues to goal. Up front Pauric Mahony, Tommy Ryan, Mikey Kearney, Shane Bennett and substitutes Jack Prendergast and Peter Hogan along with scorer in chief Stephen Bennett stretched the Galway defence as Waterford levelled on 55 minutes shortly after Kearney was dismissed for a second bookable offence. That said it was the deise with fourteen men who came stronger in that final quarter outscoring their opponents five points to two. An outstanding display from Waterford and back to Headquarters next weekend to face All-Ireland champions Limerick who beat Dublin in the opening game at Nowlan Park on Sunday. It will be of great concern to the Galway management that Joe Canning was stretchered off near the end as he has been the catalyst for the Tribesmen on so many occasions. The Waterford Senior Footballers have completed their Allianz League and while beaten by Leitrim (1-20 to 2-9) it can be looked back on as a successful campaign. The Ladies Football team came through their game against Laois with a 4-13 to 4-8 win.